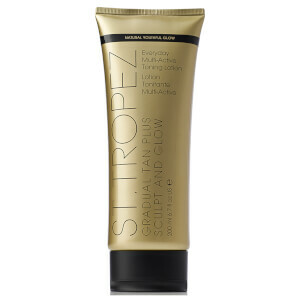 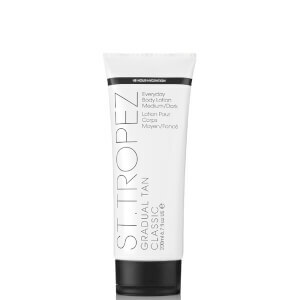 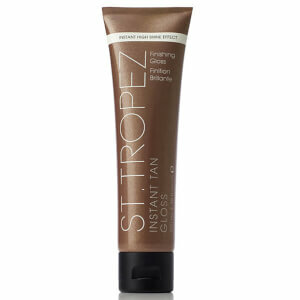 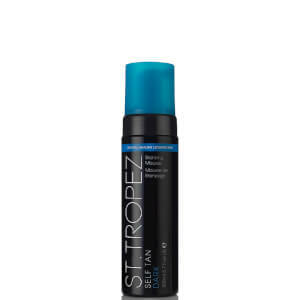 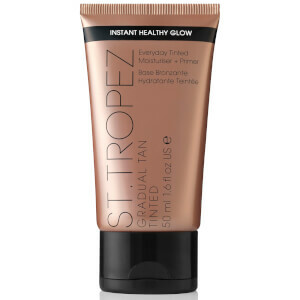 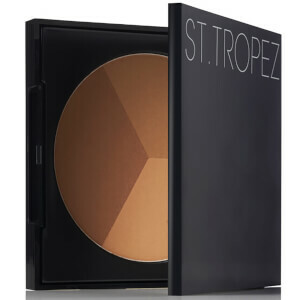 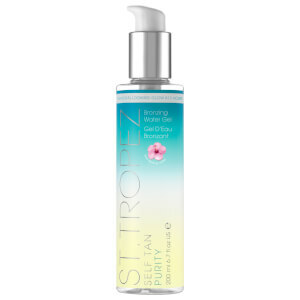 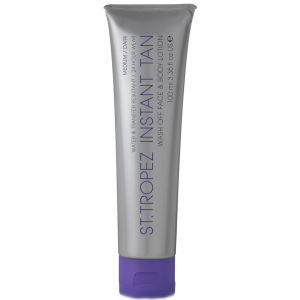 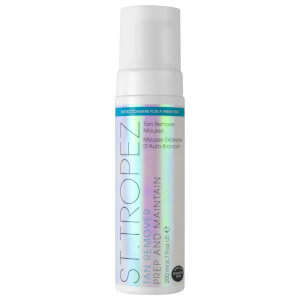 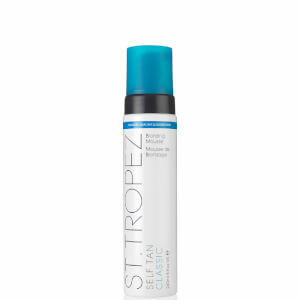 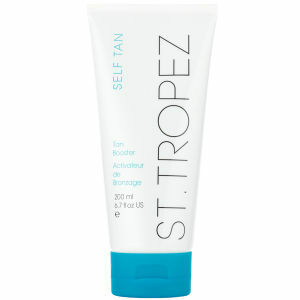 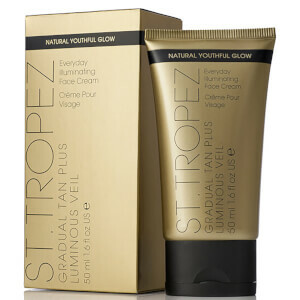 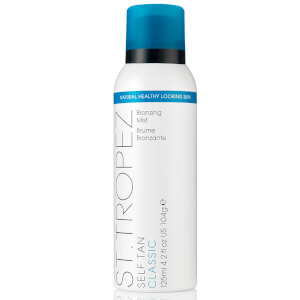 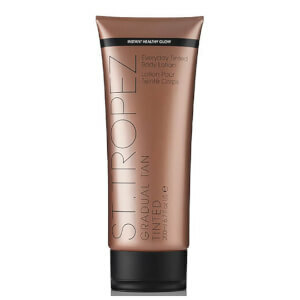 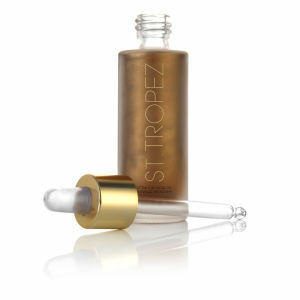 An iconic beauty brand known for creating an effortless sunkissed glow, St Tropez are one of the best luxury self tanning brands on the market. 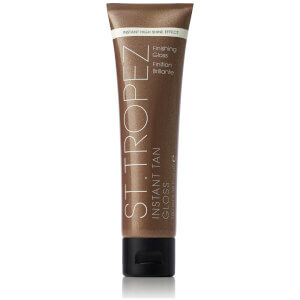 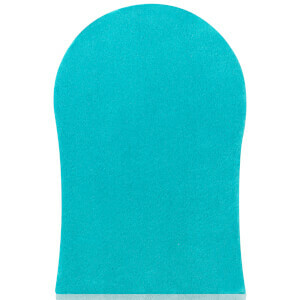 Delivering a luxury tanning experience with every application, it's never been easier to fake a post-holiday glow. 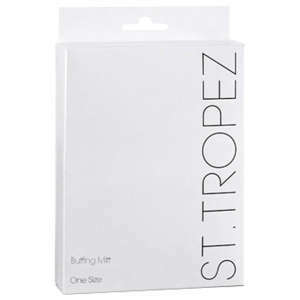 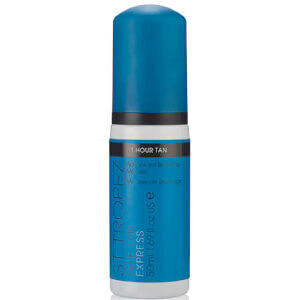 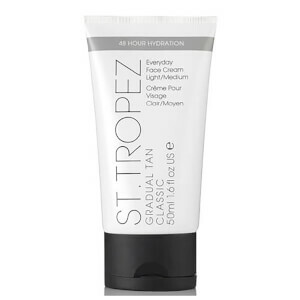 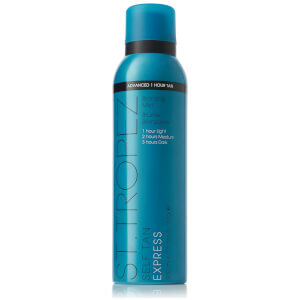 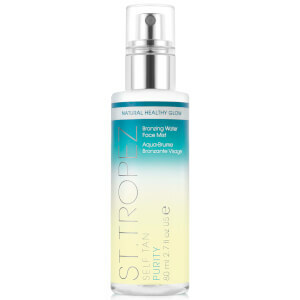 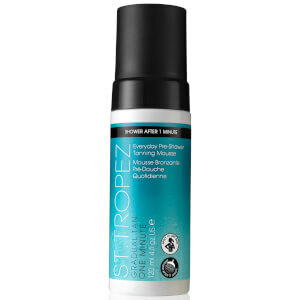 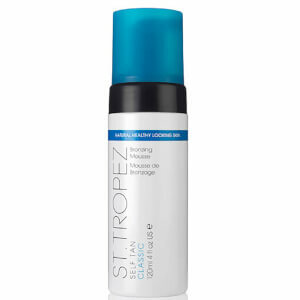 Some of our most loved St Tropez products include the Tanning Mousse, Purity Face Mist, In Shower Tan, Gradual Tan Tinted Lotion and the Express Tan.